It might be helpful to have a complete product matrix available that compares the features of all of your products, ala the <oXygen/> XML Feature Matrix, or NetBeans IDE Bundles. 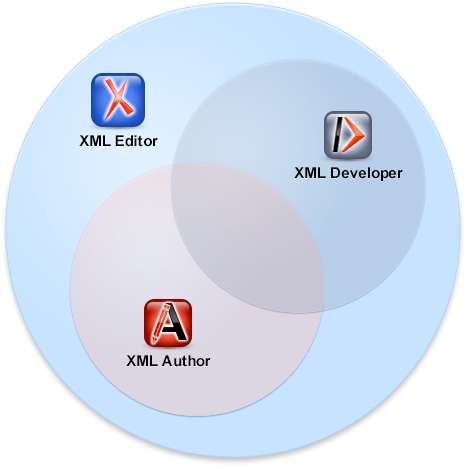 Another nice item on the <oxygen/> XML site is the Venn diagram of product overlap. I think it would help drive additional sales, as potential customers would not need to spend time figuring out if they're buying the correct product, and perhaps "walking away" if they can't. I've seen comments elsewhere about the inscrutability of the Faber Acoustics product feature lineup. I think it's pretty straight forward, but something that charts the features altogether might help the aforementioned others. I would really like to see a product matrix as well for the iOS products in particular. I want to purchase one or more of the apps, I think, but I was here on the site looking for a matrix to be sure I was selecting the app(s) that best fit my current and potentially future needs without having to email sales/support.